Howard Stern praised his wife, saying her “inner beauty is amazing” and showed off his blazer “covered in cat fur.” Actor and comedian David Spade performed and late-night TV host Jimmy Fallon jumped on stage with musician Joshua Radin. Singer Charlotte Lawrence, the daughter of actress Christa Miller and TV producer Bill Lawrence, also performed. Makeup artist Gucci Westman celebrated the launch of her makeup line Westman Atelier with co-host Julianne Moore and guests Rachel Zoe, Molly Sims and Jessica Seinfeld at Duryea’s Lobster Deck in Montauk on Friday. 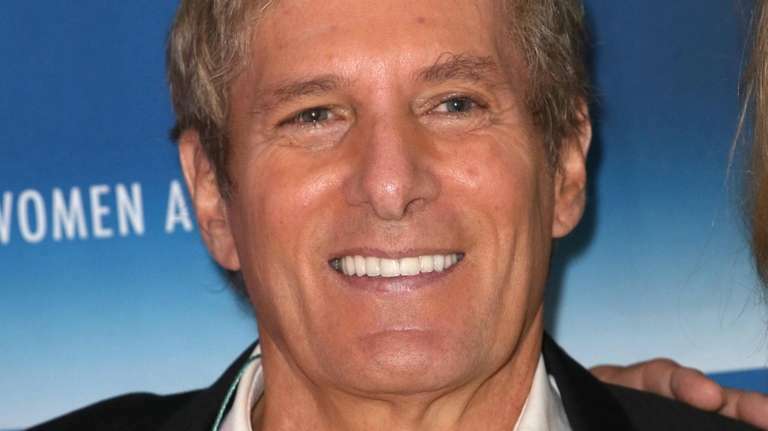 Michael Bolton performed his hits at his annual fundraiser produced by Lawrence Scott Events to support Michael Bolton Charities in Water Mill Saturday night. CBS' Chris Wragge was the master of ceremonies. A crowd of over 300 coffee fans packed the East Hampton Library Friday night to see former Starbucks chairman Howard Schultz interviewed by Andrew Ross Sorkin. The free event was part of the library’s Tom Twomey Series of lectures. Schultz has a summer home in East Hampton.